Russia has been quietly moving into Africa in an attempt to dominate the resource trade on the continent and develop military ties and basing capabilities. China has been very active in this area as well. The Central African Republic, Sudan, and Angola have all been the focus of Kremlin interest. 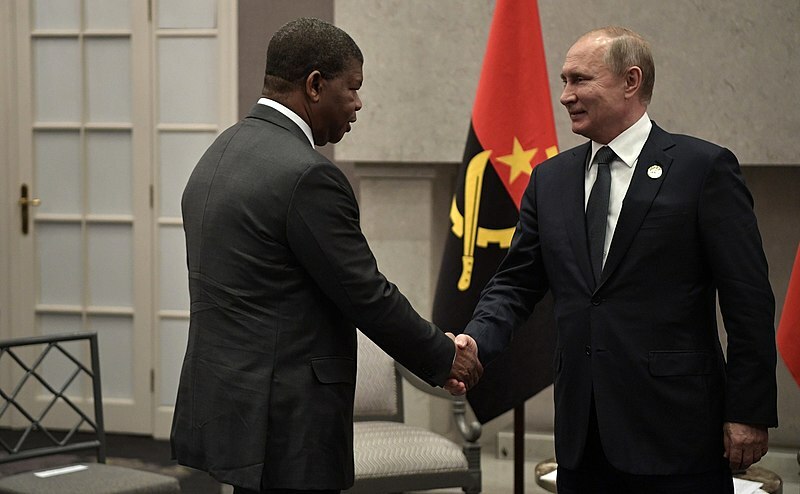 Angolan President Joao Lourenco arrived in Moscow for a four day business development forum focusing on the important neighbor to South Africa. Angola is a priority area of Russia’s cooperation in Africa, says Sergei Nenashev, a senior research fellow at the Russian Academy of Sciences’ Institute for African Studies. 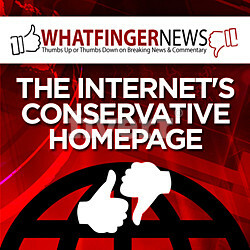 “To begin with, that was the case since the time when Angola fought for its independence. Secondly, this is due to Angola’s huge economic potential,” explained Nenashev who served as Russia’s Ambassador to Angola in 2007-2012, reported Russian state news agency TASS. “Now the country lives off oil, gas and, partially, diamonds. On the other hand, Angola has vast resources. It used to produce up to 200,000 tonnes of coffee per year at some point. Today, Russia and Angola maintain ties in all areas of interstate relations, including culture, education, personnel training, military-technical, financial and economic cooperation,” the expert stressed. Military-technical cooperation has long been a priority area in bilateral ties, with the Soviet Union beginning to supply weapons for guerilla units back in the 1960s, Andrei Tokarev, Head of the Center for Southern African Studies at the Russian Academy of Sciences, told the paper. TASS also announced the Russian truck maker will most likely assemble vehicles in Angola and Russia will assist the Angolan government in developing its railways. “Production of railcars with participation of Uralvagonzavod, organizations of Kamaz trucks assembly and participation of RZD International [international arm of Russian Railways – TASS] in restoring and upgrading the railroad infrastructure are among looking-forward cooperation projects,” the Kremlin’s press service declared.